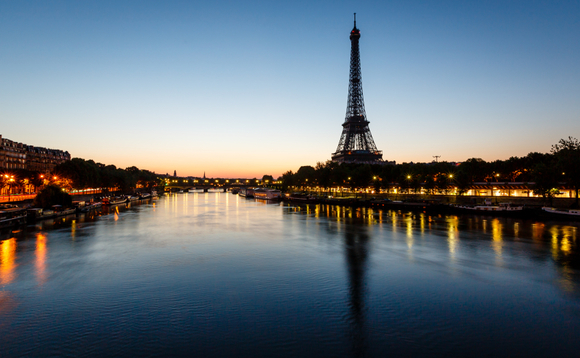 French boutique Mansartis has hired Jacques Tebeka as head of Asset Management. In his new role, Tebeka will be in charge of the asset management team and responsible for the firm’s investment strategy. Tebeka succeeds Stephen De Mendelssohn, who retired after serving as head of Assset Management at Mansartis for eight years. The management of Mansartis Asie and Mansartis Japon strategies, which were overseen by De Mendelssohn alongside Joachim Jan, is ensured by Jan.
Tebeka joins from Markus AM he founded in 2013 and where he was chief executive officer. Prior to that, he served as head of Diversified Multimanagement at Edmond de Rothschild AM from 2008 to 2013 and as head of Asset Allocation and Multimanagement at Oddo & Cie from 1998 to 2008. He started his career as economist at Oddo & Cie in 1995. Mansartis has recently seen the departure of European equity fund manager Sebastien Lemmonier for Inocap Gestion.